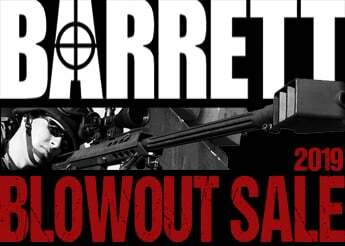 When there are situations facing a determined adversary, you need equipment you can trust. 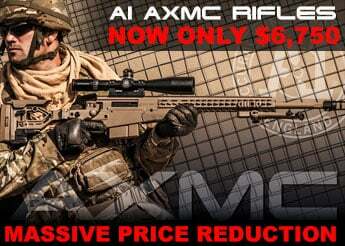 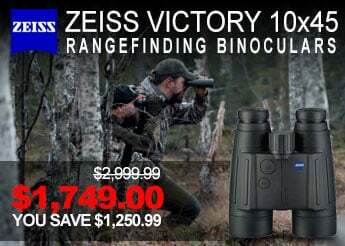 Law enforcement agencies face moments when only the sharpest, most reliable optics will suffice. 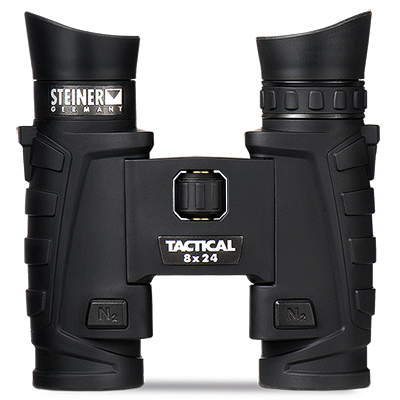 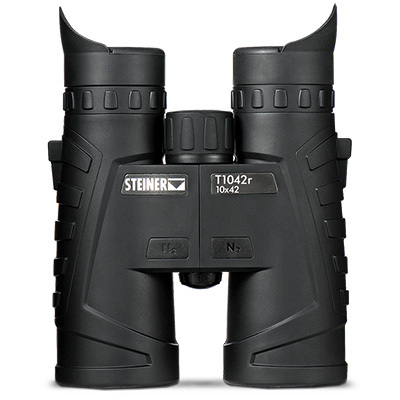 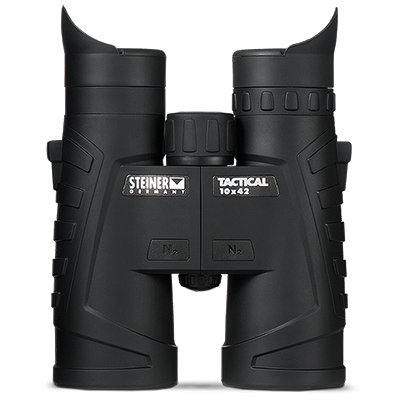 Steiner's T-Series Tactical Binoculars deliver a bright, clear view. 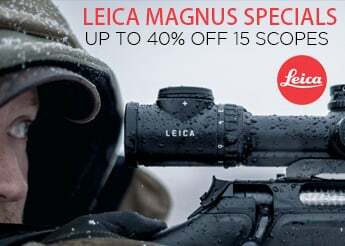 One blurry image could be a costly disaster. 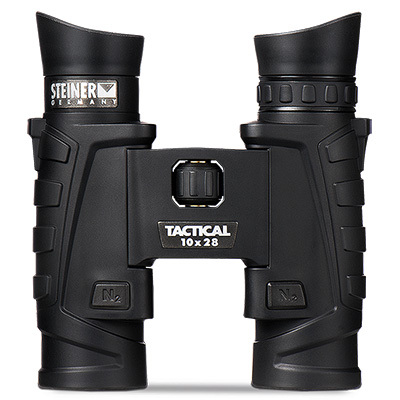 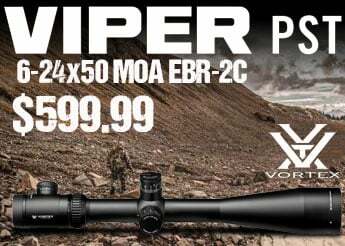 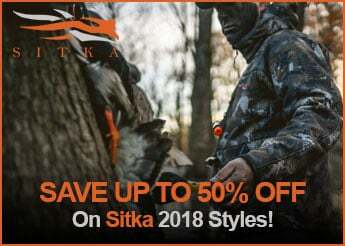 Give yourself the edge with these tactical binoculars.